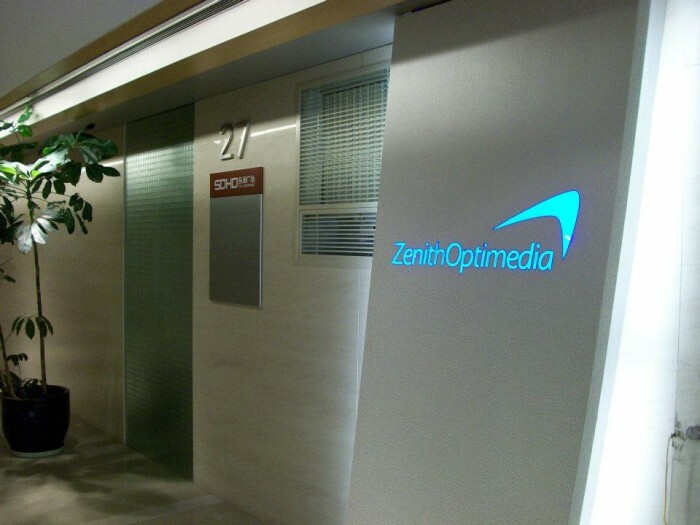 ZenithOptimedia China has strengthened its digital team with four key appointments.Dale Liu (pictured) has rejoined the agency as GM for Optimedia Beijing. Liu spent over 10 years in ZenithOptimedia before joining a mobile marketing company. Her experience with mobile will be a boon for the agency at a time when mobile marketing is seeing substantial growth in China. Joining her is Alex Lam as deputy general manager Optimedia and Shann Biglione as head of digital strategy. Nancy Lan also joins as head of Newcast China. Lan comes with extensive experience in integrated branded content and network experience, having spent the last two years in the Newcast Global team in London working on clients such as Puma, Oracle, Lexus and Nestle. She will be in charge of driving the social and branded content agenda for ZenithOptimedia’s clients, both digital and offline. Here is how Spring Singapore is helping local brands take big digital steps. .. The agency promoted Natalie Cooke to client service director, appointed Joanna Chua and Daryl Ho as business directors and Hermion..
Puma tells Malaysians "Everyone Can Bolt" with its new line of footwear with localised campaign. ..